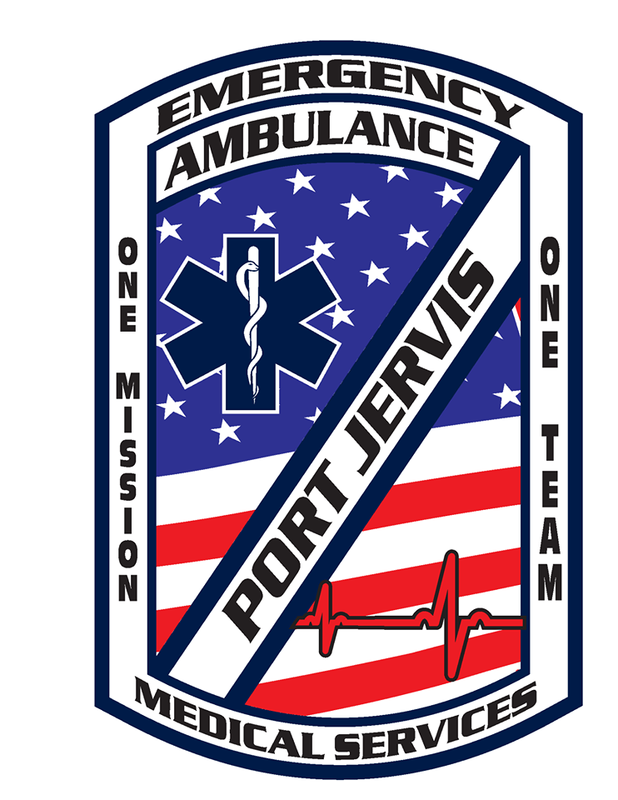 Join Our Team - Port Jervis Volunteer Ambulance Corps, inc.
At PJVAC, we take great pride in the care we provide and the people that represent PJVAC. We operate with hybrid staffing which utilizes both, volunteers and employees. Those wishing to volunteer need no experience to apply. Don’t think being on the amulance is for you; become a social/non-riding member. Social members help during fundraisers, special events, and more.